AdvanDate is pleased to announce the release of iCupid Dating Software version 11. This new modern dating version is Fully Responsive. This means that your dating site will adjust to fit any screen. From any mobile device to a desktop. The dating software has been modified to fit all screens. Besides being Fully Responsive, we have added several new modern dating templates to the dating software. The new default responsive dating template was designed to attract more visitors to your dating site and along with being fully responsive, you’ll be able to keep them on your dating site longer and potentially turn them into paying members. What you will notice with version 11 and the new design is that we have still kept the old look with the older dating templates. This means that you have two option formats to choose from. If you don’t like the old look then switch to the new design with a click of the mouse and your site will instantly change. What’s next? 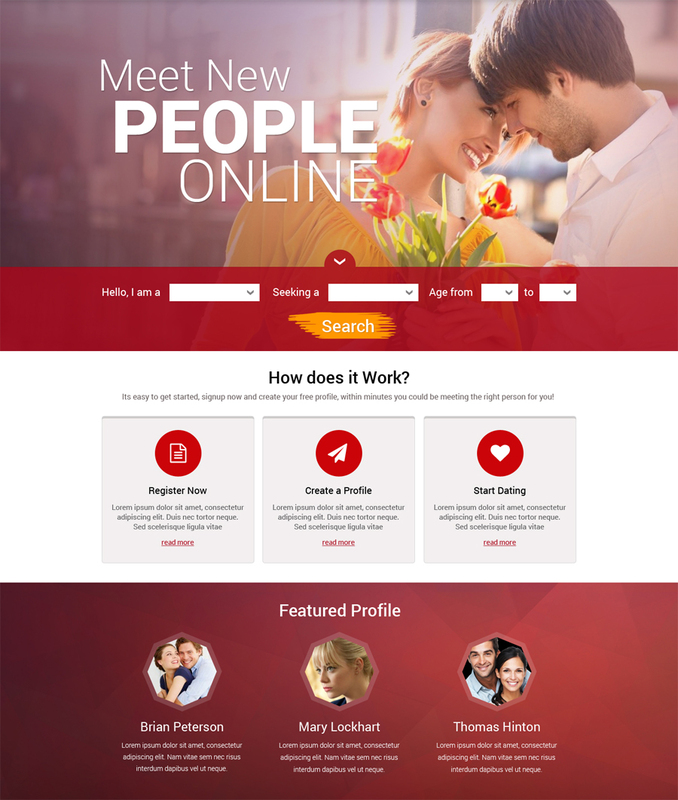 We are now developing even more modern responsive dating templates to add to the dating software. We will be releasing 7 more within the coming weeks. Not only will we be adding even more dating templates but we’re also adding more formats. Giving you multiple options for look and feel is key. We hope you like version 11 of the iCupid Dating Software.